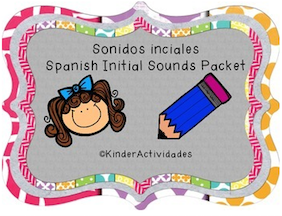 The Best of Teacher Entrepreneurs III: Teaching Spanish to Elementary Students - "Spanish Initial Letter Sound Posters // Sonidos Iniciales"
Teaching Spanish to Elementary Students - "Spanish Initial Letter Sound Posters // Sonidos Iniciales"
Do you teach Spanish reading to elementary students? 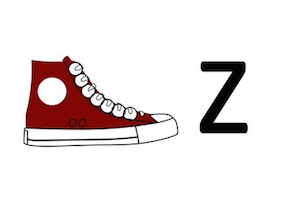 Come visit my TPT site! 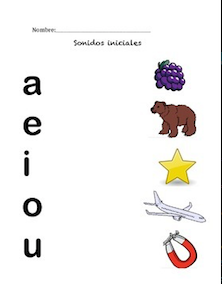 It is full of materials that help beginning Spanish readers to learn and practice letter sounds and syllables. 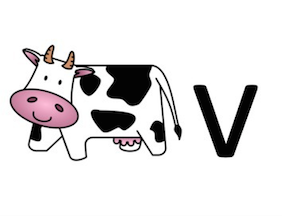 This is one of my favorite and most used resources. I have these posters laminated and posted on my wall throughout the ENTIRE school year. Students chant the name of the object and the sound of the letter. It is great daily practice and the children LOVE it. 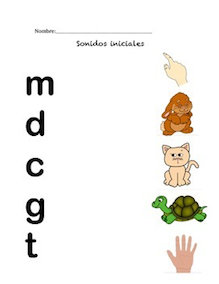 Not only do these posters help them to learn the letter sounds, they also teach them lots of new Spanish vocabulary! 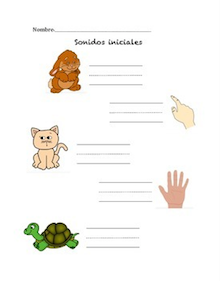 Sonidos iniciales letter posters: Click here! 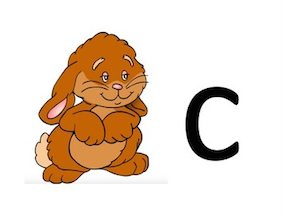 I also use a Sonidos iniciales packet that matches these same images. It provides great independent practice for the students. 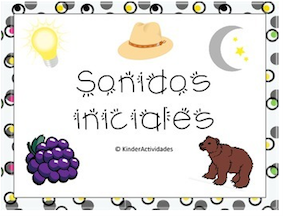 Sonidos iniciales independent practice: Click here!